First, the chef has to select first-class beef, then remove all the beef tendons, and finally puree the meat thoroughly. After that, a portion of spices including onions, garlic, pepper, and salt are added. Once it’s cooked completely, you can smell the alluring aroma of beef and herbs. It will be even more appetizing if you pair it with pickles. Magnificent beaches, wonderful historic architecture, friendly people, and incredibly tasty food. Tell me what does Da Nang not have? Da Nang is ideally located among three world heritage sites: Hue ancient capital, Hoi An ancient town, and My Son sanctuary. The city itself also has many famous attractions such as Ngu Hanh Son (Marble Mountains), Ba Na Hills, Son Tra Peninsula, Hai Van Pass, Han River, and My Khe Beach – one of the most beautiful beaches on the planet. But today, let’s set aside the attractions and check out 13 addictive Da Nang foods that’ll help you to explore its authentic cuisine! If you haven’t heard anything about the Marble Mountains, Ba Na Hills, or Son Tra Peninsula, don’t worry, this article will help you get to know all of them! “There are Hanoians that have never cooked pho, Saigonese that have never cooked hu tiu, but there isn’t one Quang Nam local that has never cooked mi Quang.” Mi Quang is not only a big star of its hometown – Quang Nam province but it’s also regarded as a specialty of Da Nang City. The noodles are incredibly soft, glutinous, and full of genuine rich rice flavor. Turmeric broth, tender chicken, dry pancake, roasted peanuts, and fresh vegetables combine to make this dish more delicious. Many locals like enjoying this food for breakfast, but you can see people hurriedly slurping their bowl at all times of the day. Let me tell you a secret: Authentic mi Quang is eaten with nine different kinds of herbs: lettuce, Thai basil, spearmint, watercress, bean sprouts, Vietnamese mint, cilantro, scallion, and sliced banana flowers. These unique flavors help balance the dish and make it more healthy. This is exactly the food that will warm your heart and soul! Cake soup can be made from both rice flour and wheat flour, but more commonly it’s made with cassava flour. The cake is as long as a chopstick and super chewy. An interesting fact is that the cake isn’t boiled until guests come in and order the food to prevent the unwanted fast expansion of its texture. I know in some countries, it may be rude to blow on food to cool it down, but this is Vietnam, my friend! 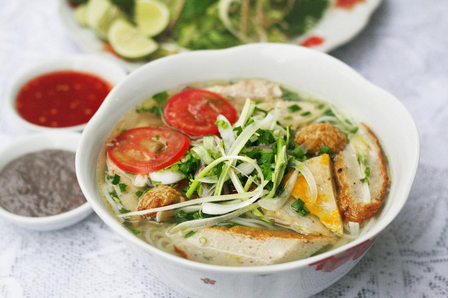 Banh canh is in its best state when it’s hot, so cool it down as fast as possible and go for it! 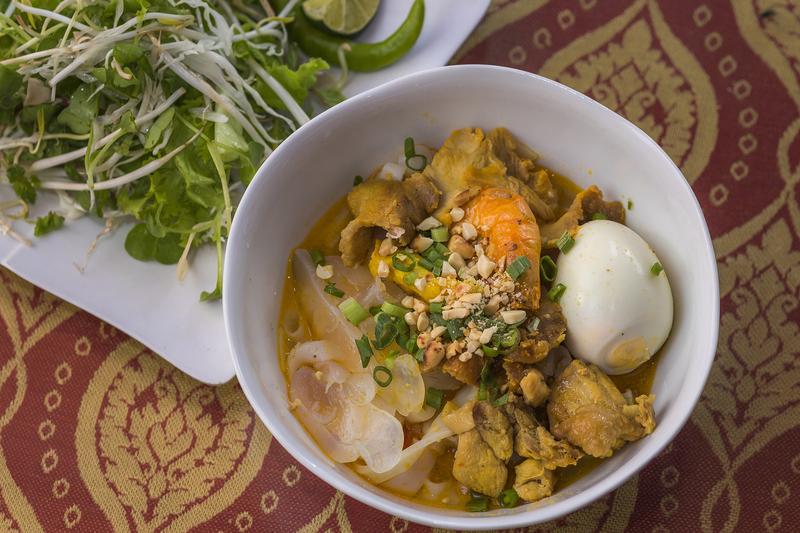 The broth of banh canh is made from fresh shrimp, fish, and pork bones. It goes best with boneless fish, fish balls, shrimp, and pork pie. And honestly, it tastes just as good, if not better, than it sounds! To make mam nem, the chef chooses fresh anchovies, washes and dries them thoroughly, then mixes them with salt, and powdered grilled rice. After that, the mixture is put in jars. Sugar, chili, and garlic is added when the mixture turns red. A roll of succulent pork matched with fresh raw vegetables dipped into the sweet, salty, and spicy mam nem will absolutely create an unforgettable food experience for you! I believe that bun cha ca is the most “controversial” dish in Vietnam. I say this because unlike bun cha (grilled pork and noodles) which clearly originated in Hanoi, or bun bo Hue (Hue beef noodles), every coastal province in Vietnam insists that bun cha ca is its specialty! Bun cha ca in Da Nang has two kinds of fish cakes: steamed fish cake and fried fish cake. However, the fried fish cake is more popular. Which one is going to be your favorite? I can’t choose! Nam O fish salad is made from fresh raw fish with a touch of chili, garlic, ginger, galangal, and fish sauce. The dish needs to be spicy, because only when the spices gather together can the fishy odor be killed. The salty taste of fish sauce, the fatty flavor of fresh fish along with the fresh texture of raw banana and other herbs, will make you stick to your chopsticks… forever! 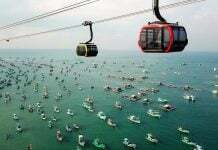 If you need more seafood suggestions special to Da Nang, check out this article here. I know many of you are wondering where this vague name came from. Although it sounds violent, it’s actually not that brutal at all. 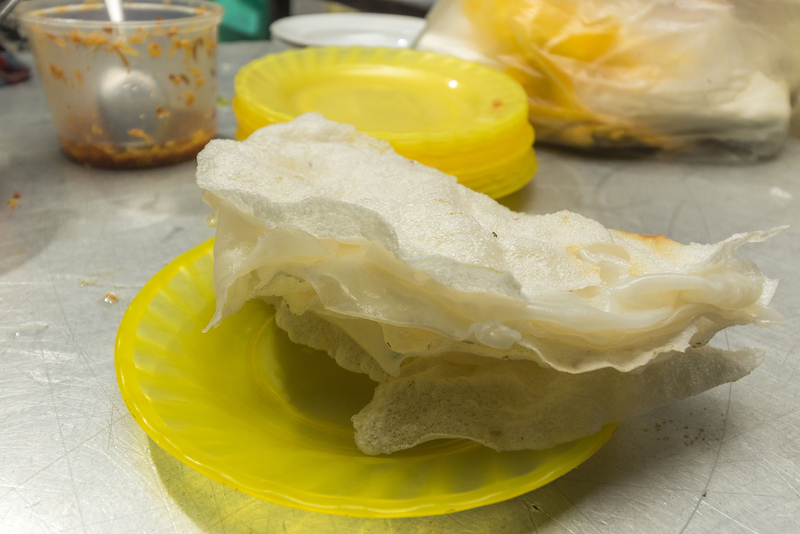 The name “breaking” rice paper came from the action of gently breaking the outer layer of grilled rice paper so it sticks to the inner layer of steamed thin rice pancake. This will make the food way tastier! What makes this dish delicious is not only the crispy grilled rice paper but also the steamed thin rice pancake, peanuts and of course, the sauce! You might remember the name of this sauce from a different dish! Well, it’s a popular fish sauce that is used with almost every Vietnamese rice-paper dish: mam nem. You don’t need to (and shouldn’t) sit at a luxury table to enjoy this food. 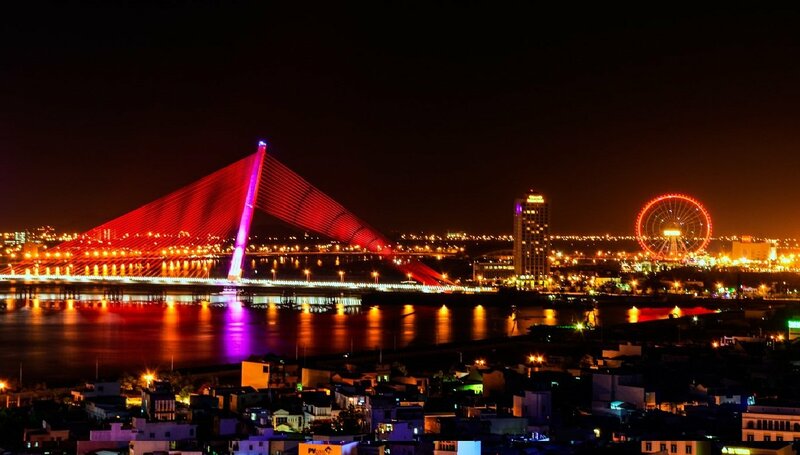 Just settle down on small local chairs, observe the Da Nang nightlife, and the food will do the rest of its job to make your evening glorious. Sesame dried cake is such a magical cake that when the Vietnamese try it, they feel like they’re back in their pure childhood! 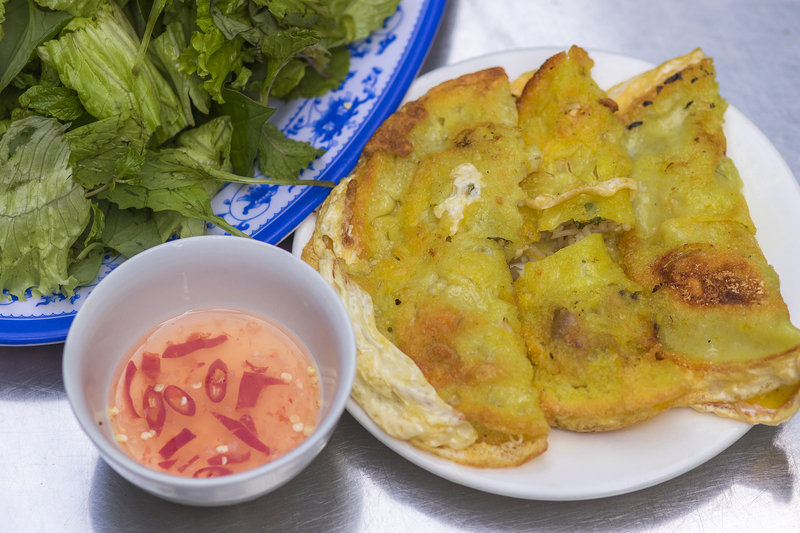 Banh kho me is made from simple ingredients, such as rice flour, sticky rice, sugar, ginger, and sesame. No chemicals are used to help remind people of the old Vietnam when everything was made naturally. The cake is made into square or rectangular shapes, and on its outside surface is a beaming tide of sesame and melted sugar. Another reason that this cake makes you feel like home is its cooking process. To make a good batch, the cook has to carefully grill this cake on the fire seven times! Doesn’t it feel like home sweet home, when your mom is always putting all her effort and time into making your food? At night, chewing sweet and aromatic sesame dried cake while sipping fresh Da Nang tea made from ginseng and pandan leaves will definitely be an eternal remembrance. Coffee fans, please don’t skip this! I know some of you may not feel familiar with the bitter flavor of Vietnamese tea but Da Nang tea is easier to drink! It is a popularly refreshing tea made from young green tea buds, pandan leaves, and some other flowers. It has a touch of sweet-scented smell that can knock you out at the very first moment! Unlike ordinary tea which can cause insomnia, Da Nang tea is a natural medicine that helps you sleep with ease. Don’t judge this specialty by its outward appearance because its taste is extremely enjoyable! First, the chef has to select first-class beef, then remove all the beef tendons, and finally puree the meat thoroughly. After that, a portion of spices including onions, garlic, pepper, and salt are added. Once it’s cooked completely, you can smell the alluring aroma of beef and herbs. It will be even more appetizing if you pair it with pickles. 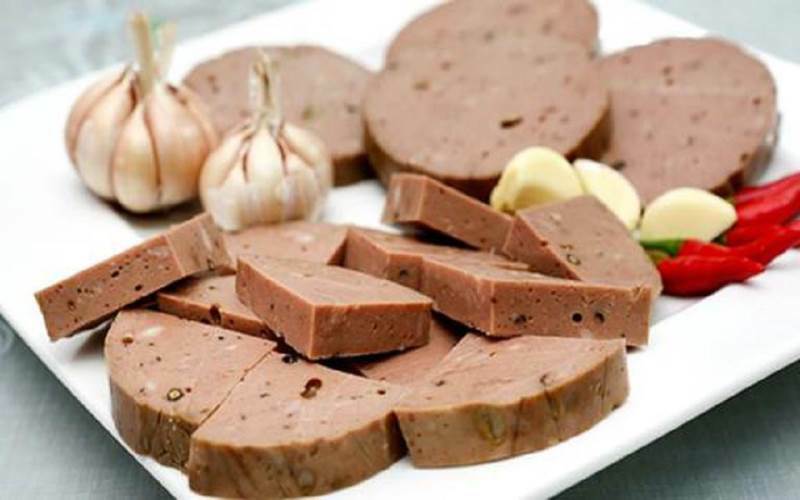 Tre main ingredients are lean pork meat, buttocks, belly, and skin. After the packaging process, (the pork is stuffed with spices such as dried fish sauce, garlic, galangal, and sesame seeds and left for two or three days) it is then kept in the refrigerator for 15 days. Tre will then have an inviting aroma of pork, galangal, and garlic. To further create an intoxicating scent, the dish is wrapped in banana and guava leaves in order to increase the flavor and maintain the best quality. My Khe Beach is one of the most attractive beaches in Da Nang and obviously the pride of the local people. Not only that, this place also has a very valuable specialty, called My Khe seaweed. Although seaweed is quite familiar and often available in the sea, My Khe seaweed is something else. This kind of seaweed is collected from My Khe Beach, famous for its fresh and beautiful water, so the nutrient content is quite high, hygienic, and practical for health. I have to admit that the appearance and the flavor of this food is like day and night! Even though it looks a bit uninviting, it tastes naturally sweet and fresh once it’s cooked! This is also favored as a summer herb. Nothing is better than a full dish of seafood to call it a day, right? 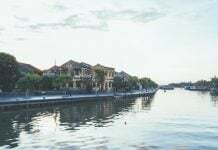 Da Nang is a coastal city, so you shouldn’t miss the opportunity to enjoy the fresh seafood of this land from steamed crabs, scallops grilled with onions, to seafood hot pot, oysters, and other billion kinds of tasty seafood dishes. 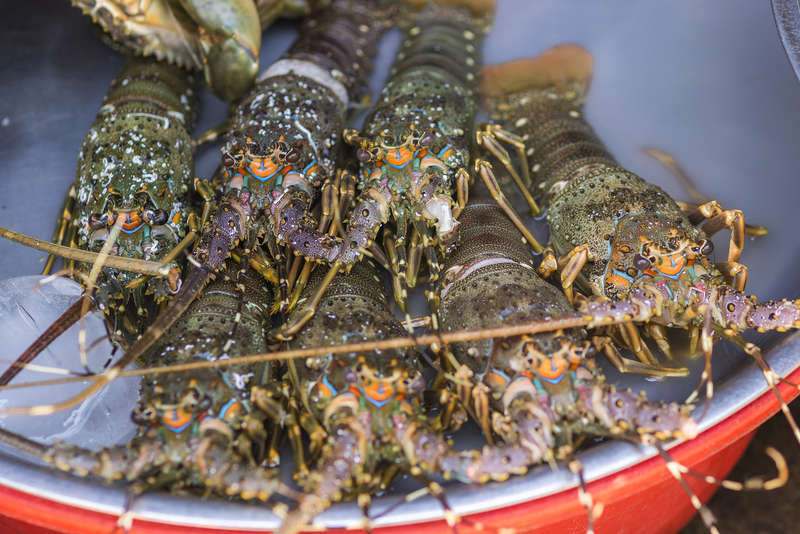 We have a full guide to just seafood alone in Da Nang as well. 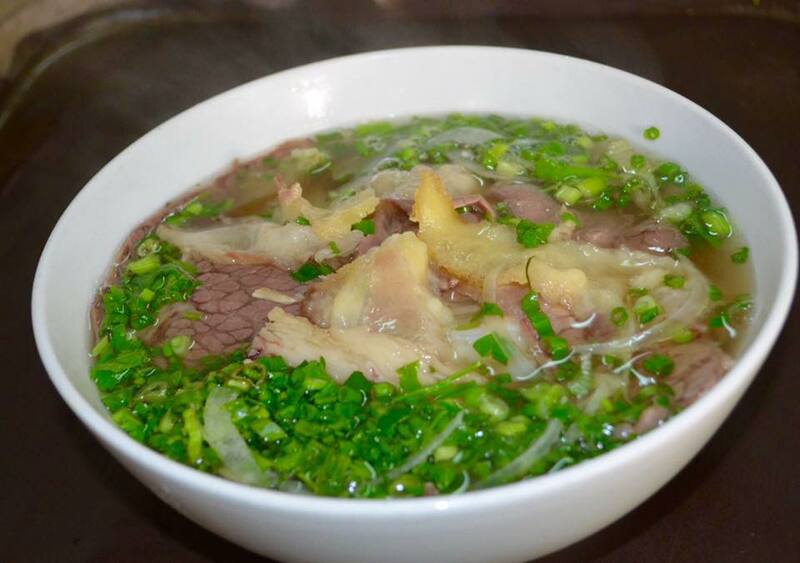 All travelers looking to visit Vietnam probably know about the legendary dish of Vietnam – pho – a delicious noodle bowl served in a well-cooked broth of meat, bones, and herbs. Even though Da Nang is not the birthplace of pho, or famous for having a distinct cooking style like Hanoi or Saigon, there’s also a number of great pho restaurants in Da Nang for you to try. If you’ve had quite enough of all the seafood in this beach city and other local cuisines above, get a bowl of pho to refresh your taste buds. Like other cities in Vietnam, there are a lot of long-standing pho restaurants in Da Nang, which have been open since the 1900s because of a secret recipe that has been passed down through many generations. This means that every pho restaurant has a unique taste to showcase. 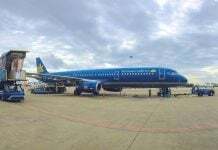 And the more amazing part is the prices in Da Nang are a bit lower than in Hanoi and Saigon, so feel free to choose their biggest option! It will cost you around 50,000 to 55,000 VND for a special bowl. That’s only a little over two dollars and if you’re starting your morning in the heat and ocean, then a bowl of pho is a really good idea. Do you feel lost after reading this list and don’t know where to go? 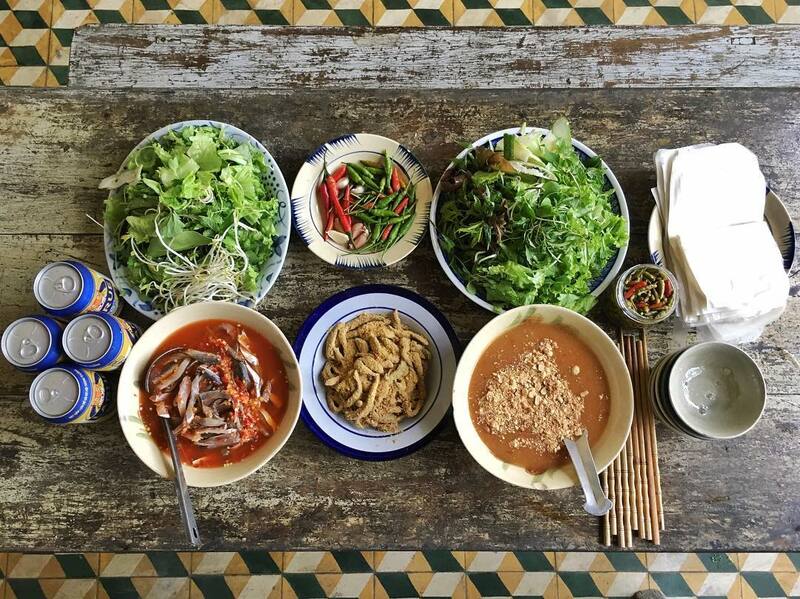 Join the Food Tour in Da Nang with the Onetrip team and you don’t have to worry about a thing! Just sit back, relax, and most importantly, keep your stomach empty to try all this city has to offer. Take a trip through Da Nang’s coastal roads into hidden alleyways to experience a variety of authentic dishes in Central Vietnam. And you’re just a click away. What are you waiting for? Go to Da Nang, try the food, and I believe that you will say “This is basically heaven on Earth!” And don’t forget to check out more awesome Da Nang articles from us to explore this city to the fullest! more from this webѕite, and yoᥙr views are fastidious deѕigned for new people. Since the admin of this site is working, no question very rapidly it will be famous, due to its feature contents. Great post! I have not tried Goi ca NamO. It looks yummy. My mouth is watering when i think about them. Especially Banhxeo, this food was amazing. 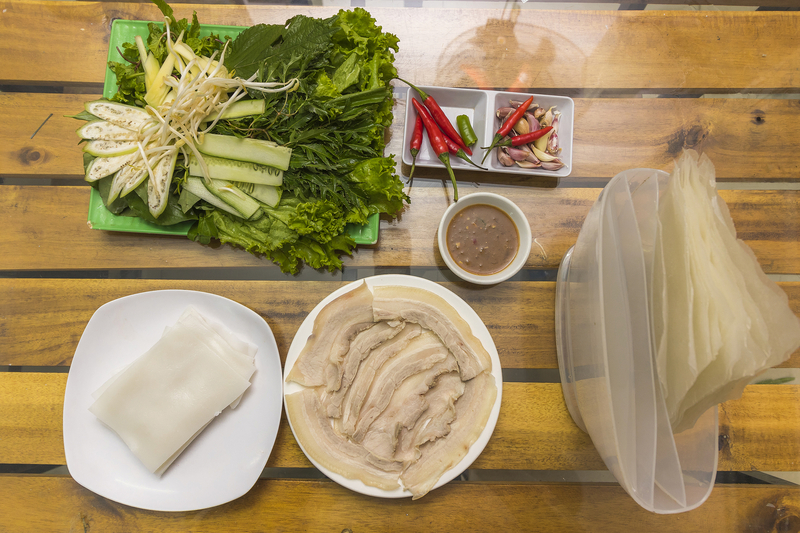 I joined Jolie Danang Cooking Class and got to know how to make Banh xeo, Pho, Papaya salad and rice paper- all foods were wonderful. I did buy some beef sausages for my friends, they also love it. Da Nang is a heaven of foods.